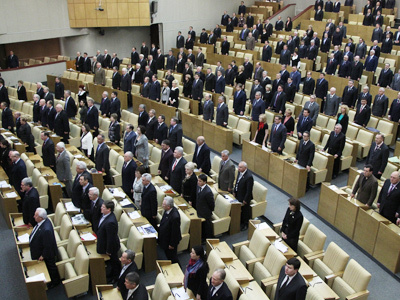 Russia’s parliamentary majority said it may be possible to reintroduce party blocs to the Lower House if a law is created that prevents the reorganization of these unions following the elections. 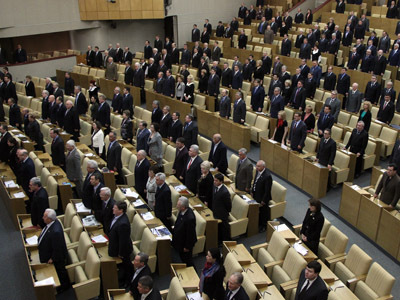 At present only separate parties are allowed to run in parliamentary elections, but before the New Year holidays the Russian President ordered his administration together with the Central Elections Commission prepared a bill introducing changes to the Lower House elections system. The new elections rules must allow for the mixed parliamentary structure as they bring back the single constituency candidates and also, possibly, the election blocs – unions of smaller parties that could compete with the large and established ones. 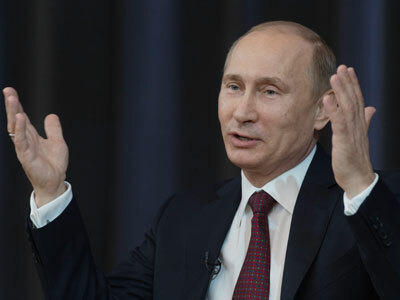 Putin also promoted the idea of election blocs in his address to the Federal Assembly delivered on December 12. In the post-holiday comments top United Russia officials supported the idea, but said that it was likely only under certain conditions. 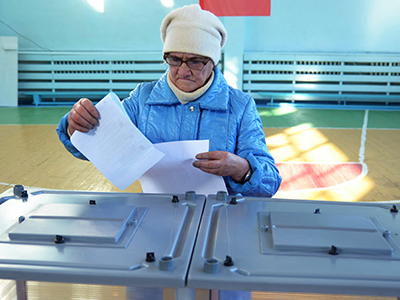 The secretary of the party’s General Council, Sergey Neverov, said that the new law must have a rule that the elections blocs must remain for the whole election term and the electoral threshold for blocs must be made higher than for separate parties. The parliamentary opposition were quick to criticize the idea. Top Communist Party official Sergey Obukhov noted in a press interview that once the party blocs are re-introduced he expected the ruling party United Russia to create a bloc with some of the newly-registered movements that would reinforce their already very strong position. 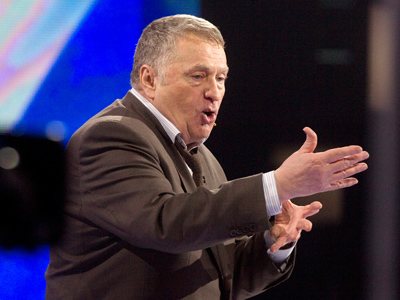 Deputy Head of the Fair Russia faction Mikhail Yemelyanov agreed, saying that using the bloc tactics could bring United Russia the support of 60 to 70 percent of the voters. The minor parties, on the contrary, reacted to the news with enthusiasm and announced their readiness to enter the future blocs. However, some politicians noted that sometimes the regional politicians had their own ways of seeing allies and this could make the idea less realistic. Besides, a higher election threshold for blocs would mean bigger election budgets, that were less accessible for smaller parties and this also posed a problem. After Russia softened the party registration rules last year the number of political parties in the country quickly grew from seven to over fifty. Experts have earlier suggested the number could rise to as many as 140.